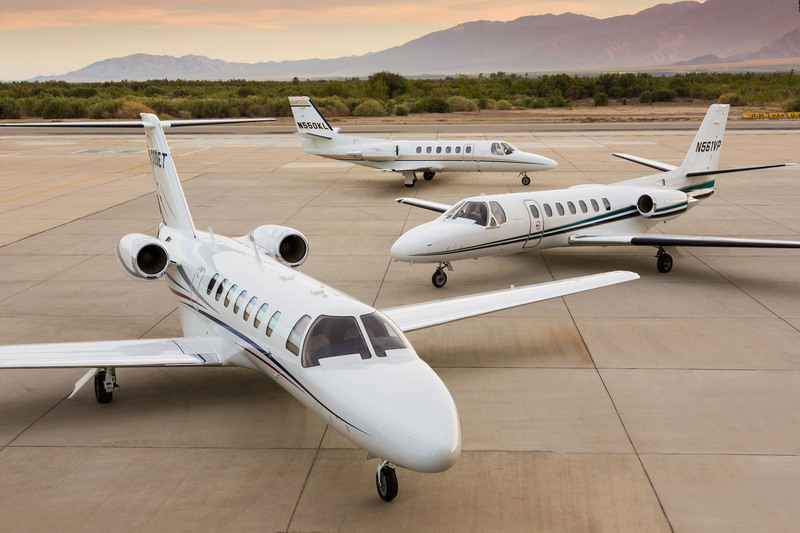 THERMAL, CALIFORNIA, August 23, 2013 – Desert Jet, a private jet charter, management and maintenance company based in Thermal, California has made the prestigious Inc. 500|5000 list for the third straight year. The company earned the #715 spot this year on the 2013 Inc. 500|5000 list, the exclusive ranking of the nation’s fastest growing, privately owned companies. Desert Jet’s previous appearances on the list were at #296 in 2011 and #69 in 2012. Since Desert Jet first appeared on the list, it has been ranked as the fastest-growing business jet charter company in the nation each year. The list represents the most comprehensive look at the most important segment of the economy—America’s independent entrepreneurs. Companies such as Microsoft, Zappos, Intuit, Jamba Juice, Patagonia, Pandora, and Oracle gained early exposure as members of the Inc. 500|5000. “This year’s list was harder to get into this year than ever in its history,” according to Eric Schurenberg, Editor in Chief of Inc. Magazine. “The median company on the list increased sales more than 140% since the start of 2010, while the average honoree grew a mind-boggling 468%.” Desert Jet’s growth rate was 642% over the same period. Desert Jet is a full-service aviation management company specializing in the acquisition, operation, maintenance and charter of private jet aircraft based in Palm Springs, Orange County and San Diego, and provides aircraft owners with the opportunity to generate revenue with their underutilized aircraft. Desert Jet’s safety certifications include IS-BAO registration, Wyvern Wingman status and the ARG/US Gold+ rating. Desert Jet is certified as a Women’s Business Enterprise by the Women’s Business Enterprise National Council (WBENC). For more information visit the Desert Jet website at www.desertjet.com, email info@desertjet.com or contact (800) 381-JETS.